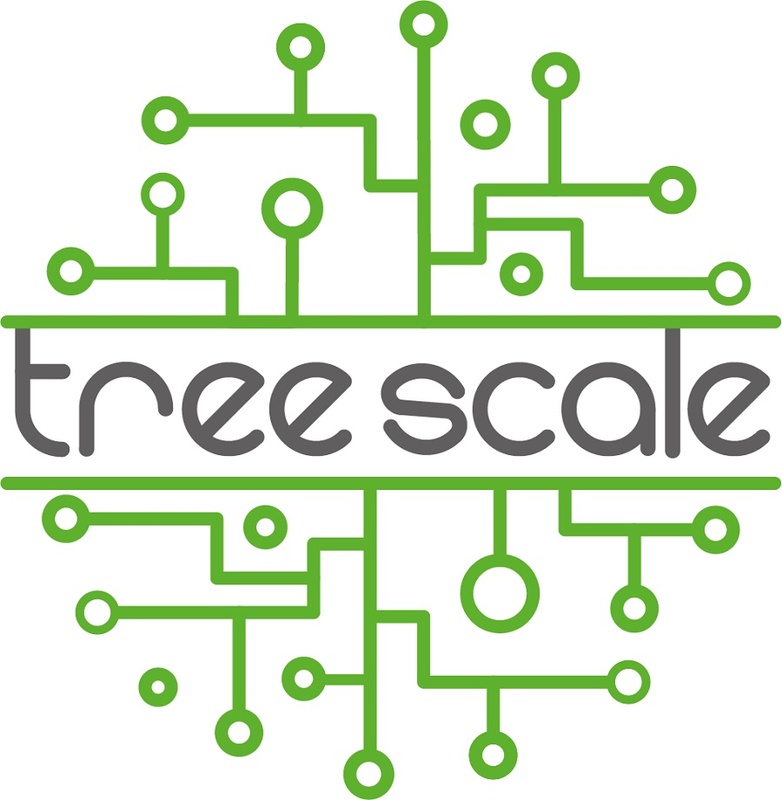 TreeScale Inc. Founded in May. 2015 and have already Incorporated in US. At the beginning it's just a tool for Cloud Load Balancing, but after having early stage customers we switched our technology to Docker Containers (http://docker.com) and now we are providing tools for Cloud Cluster Management using special Mathematical Tree Algorithms for high scalability and performance, and for Application development lifecycle TreeScale providing Cloud based resources for Building and managing private Container based infrastructures.